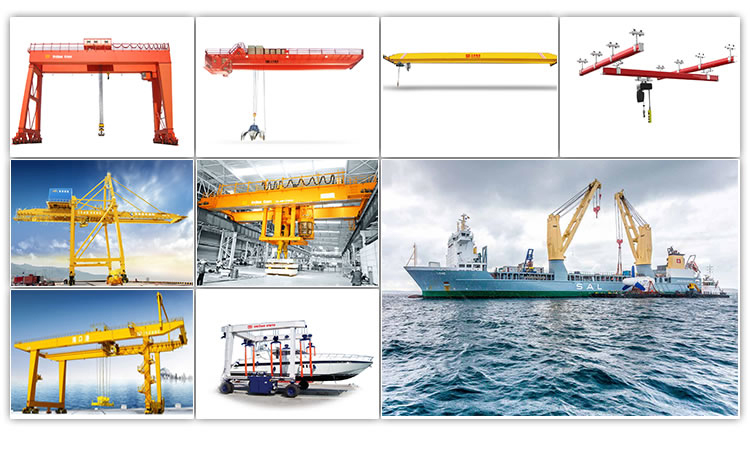 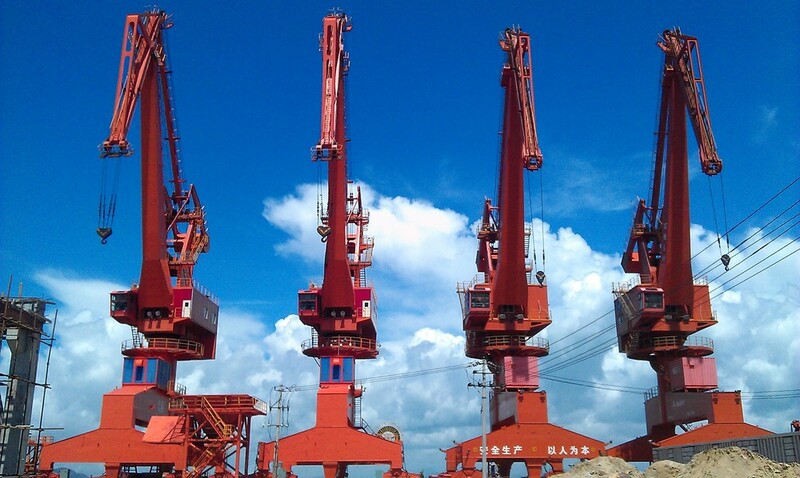 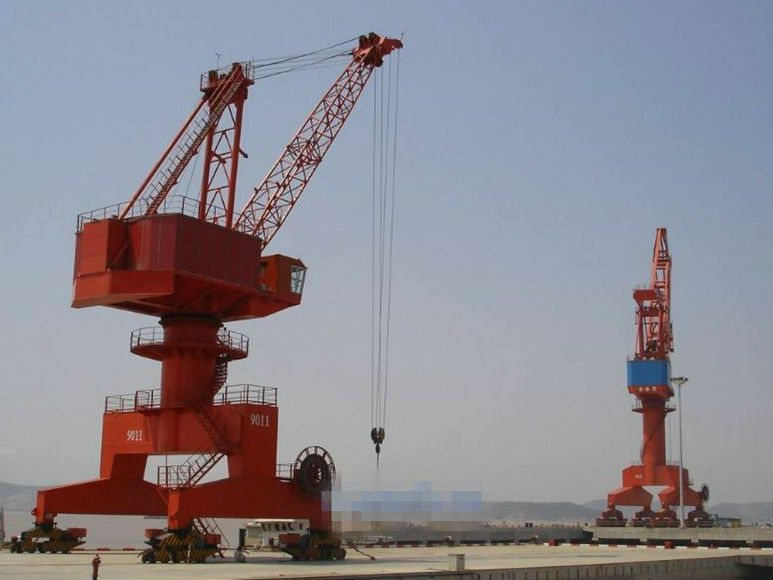 Working in the Open-air, portal crane has been widely used in port, yard, station, stack and so on. 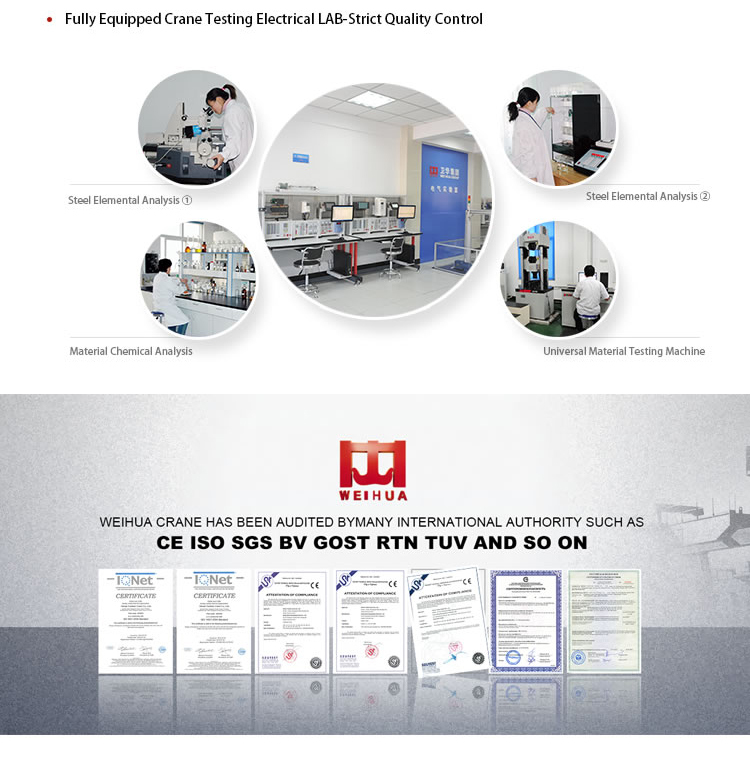 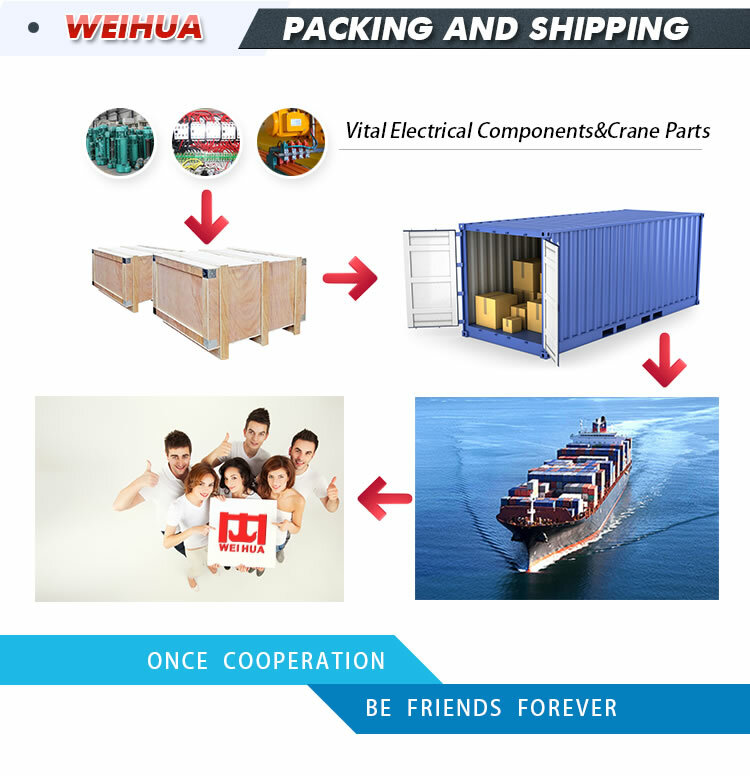 In order to quicken the turnover of the vehicle, the operation of loading and unloading, transshipment of goods on the shipping and car needs high efficiency. 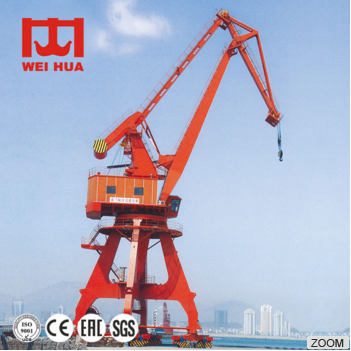 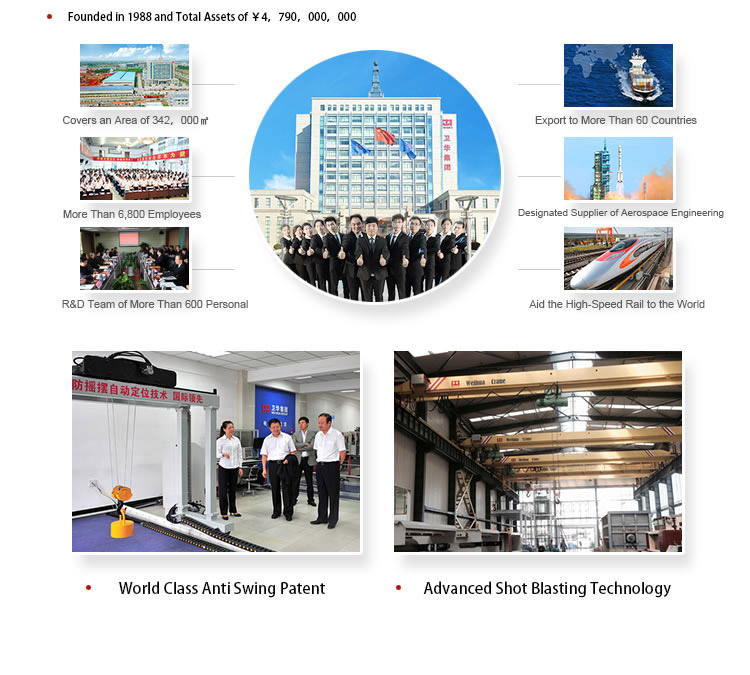 With the advantage of advanced capability, high working efficiency, compact frame, calm movement, comfortable operation, safety and reliability, convenience maintenance, nice appearance and so on, it can make good use of the limited space of the port, yard and other places, and is available for empty and full loaded work of shipping and requirement of surface car transportation. 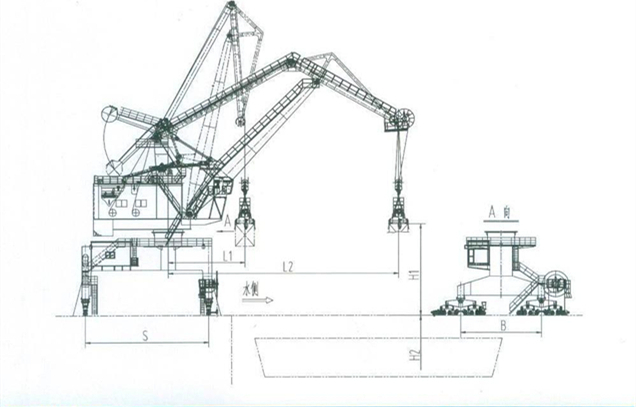 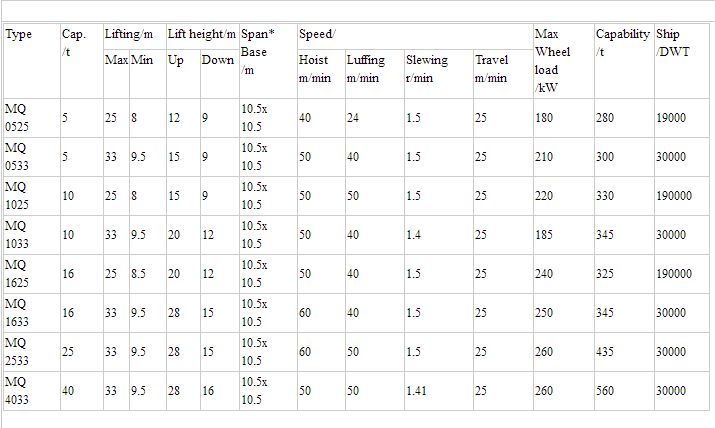 And especially to general use port, it is a kind of hoisting machine with small investment and swiftness benefit for loading unloading front apron container, sundries and bulk cargo.